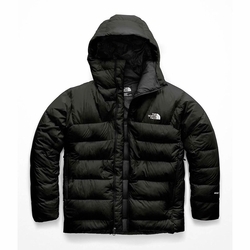 The North Face Immaculator Parka. Be prepped for cold fall belays in this lightweight, incredibly warm, 800-fill down parka. Designed specifically for climbers, this technical, no-distractions jacket features a helmet-compatible hood, harness- and pack-friendly pockets, and a two-way zip for easy adjustability.